Does Loyalty to the Boss still get Rewarded? Frequently you hear from labour market experts that the ‘job for life’ is history, over and done with. With the emergence of flexible contracts, we would all become job hoppers. But in reality this does not hold true. Still a vast number of people have been working for the same boss for more than twenty years, which is no exception yet. Nevertheless, employers and trade unions find it increasingly less important to celebrate anniversaries of loyal employees. 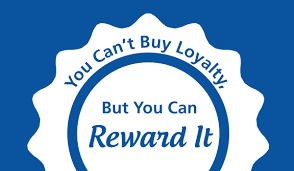 Why is it that loyalty to the boss does get less rewarded than before? 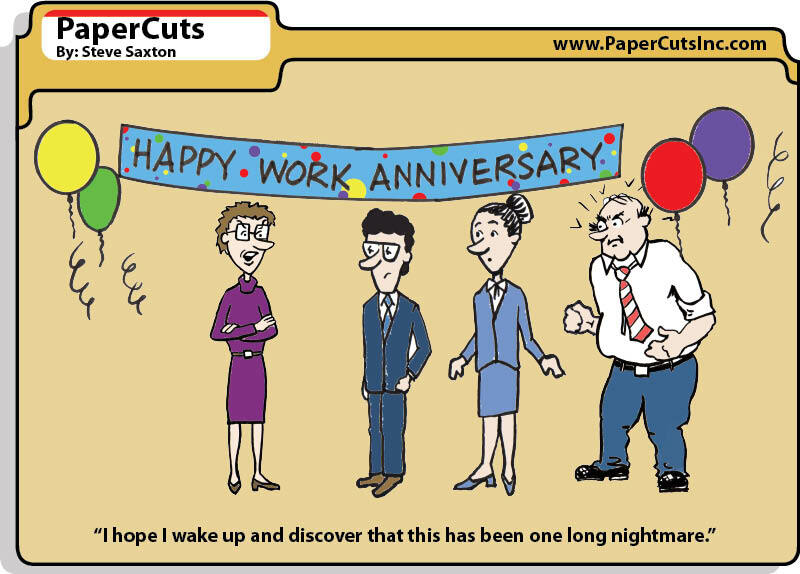 One company celebrated a big party last week. 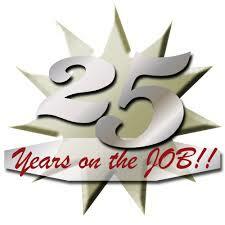 One of their employees, Daryl, celebrated his “golden” jubilee,which is twenty five years with the same company. This milestone did not go unnoticed. A decorated chair, video messages from the owner-director and from foreign partners – everything had been arranged by Daryl’s colleagues to put the person celebrating in the limelight. The golden colleague himself was, as it should be, completely surprised by all activities. “I’ve certainly reminded them of it, but what exactly would happen they kept a good secret.” And oh yes: “The years have passed by so quickly.” Recognise this at all? Maybe you are still one of the lucky ones, where years of hard work for the same company does get rewarded. Others are not that lucky! Nowadays labor market experts would like us to believe that Daryl’s is a special case. That we, now that permanent contracts are out of favor, have all become jobhoppers. However, statictics from the labour market prove that this is not entirely true in reality. A quarter of all workers, in western countries, have been with the same boss for ten years, almost half of that group has even completed twenty years and more. Linda is such a veteran. “When I left school, I started working as a private adviser,” she says. That was exactly 25 years ago, which is something to celebrate. The big party follows later – there are still three persons celebrating a jubilee at the company – but on the big day itself Linda’s desk was festively decorated, and there were sausage rolls and cakes. For ‘stayers’, there is also an incentive to complete the 25 or 40 years: with these milestones an employer can pay one gross salary net. 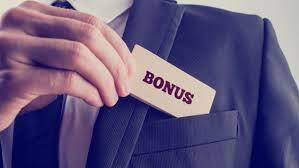 This bonus is not tied to company regulations or the collective labour agreement. There are many such anniversaries, so the budgets to put people in the limelight shrink with every new collective labour agreement. “It is no longer a priority”, says a spokesperson for the trade union. They are seeing ‘a downward trend’. The bigger the employer, the longer people will stick. Roland is the living example of this. On May 16, 1978 he started at a multinational company. “My older brother was already there.” Even when the company changed its name and activities, the brothers stayed. The oldest of the two retired, “after 48 years.” Roland will complete his fourth decade next month. And he is still having a good time. The loyalty between employer and employee has not disappeared, but has adopted a different character. That is what a number of American employment advisors say. It should be noted that this new loyalty has shifted from the future to the present. This means that the employer and employee are loyal to each other in their current relationship, without however having to expect or give guarantees in the longer term. 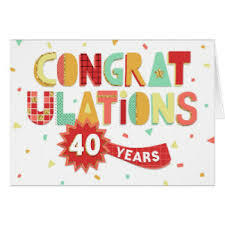 When I had reached the 25 year mark (15 years ago) working for a multi-national company, in the Netherlands, in various positions, I was paid a gross salary net extra, received a golden watch, a company party and got 5 days holidays. However, as it happened, I had already set my eyes on a job in Asia and I ironically used the extra 5 days off for an application interview in the Far East. I got the job (the rest is history) and so my 25 years anniversary party became a farewell party at the same time! I appreciated the rewards, but was looking for another job already. I thought 25 years was just enough! I did another 10 years in Thailand and then became my own boss, building an internet business. By the way, you can do this too. No bother anymore with the corporate jungle, bad bosses, loyalty to the company. What about loyalty to yourself? Join the world’s best internet business support program and work from home on your own internet business. Read my full review of this program here and join for FREE for one week to experience this unique opportunity. If you have any questions, please leave them in the comment box and I will be back to you within 24 hours. Your comment that the loyalty between employer and employee has not disappeared, but has adopted a different character is so very true. What employers are more concerned about in 2018 is what are you doing for me NOW. Many employers aren’t concerned about 15, 20, 25 years from now because many employers feel that employees don’t stay around like they use to years ago. So you are correct that the employer and employee are loyal to each other in their current relationship, without however having to expect or give guarantees in the future. 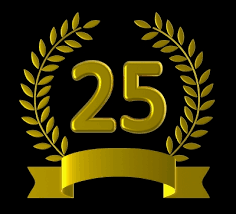 Maybe I was one of the last and ‘lucky’ ones to be making 25 years with that company, albeit a big company with many opportunities. The shift to the modern world is tangible and we better shift with it or take the consequences. There is always the opportunity to leave and start your own (internet)business. Next PostNext Is adding your Boss on Facebook ok?